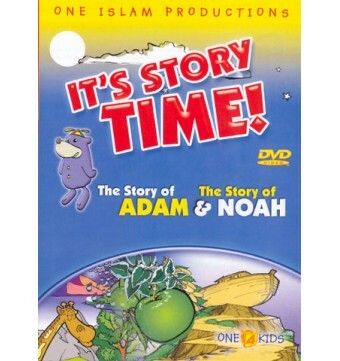 Home>Islamic DVDs> It’s Story Time ! Come along on our Journey as we learn about the Prophets (PBUT)! Suitable for children of all ages. With a combination of mild animations, live children, Quiz time, songs & Zaky (as seen on the right) appearing in the story, this is a fun way for children to learn. Come along on our Journey as we learn about the Prophets (PBUT)! 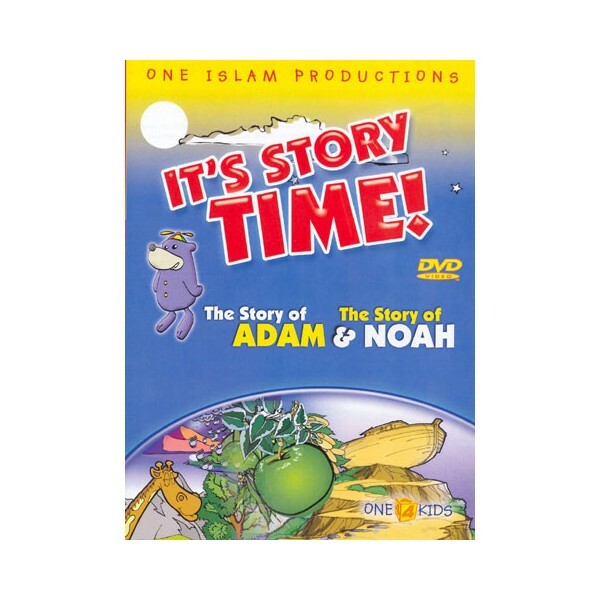 This DVD contains The Story of Adam & The Story of Noah. Suitable for children of all ages.